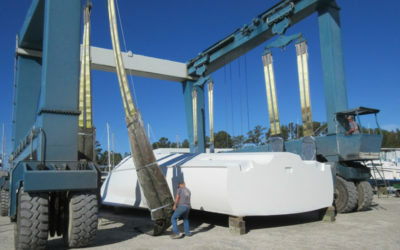 The Jarrett Bay Boatworks facility is one of the most complete yacht service centers in the United States with lift capacity up to 300-tons, a deep-water basin, and over 1,000 feet of floating dock space on the ICW convenient to North Carolina’s Beaufort Inlet. 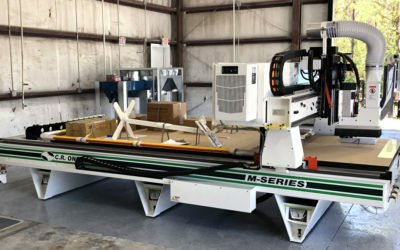 We provide complete repair and refit services, whether it’s a bottom job, a repower, or a new paint job in our climate-controlled spray booth. 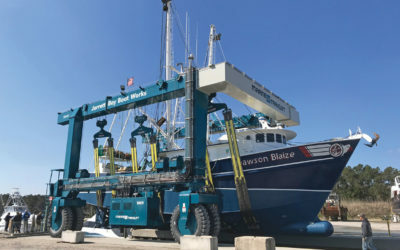 Our yard is at the beating heart of a 175-acre marine industrial park, with nearly two-dozen occupants, providing every kind of marine service and product available, from engines to canvas. 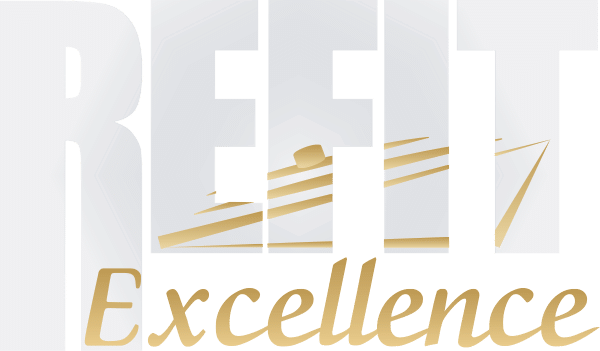 And we couldn’t be more proud of our staff of highly skilled, long-standing craftsmen – many of them boasting certification from the American Boat and Yacht Council. 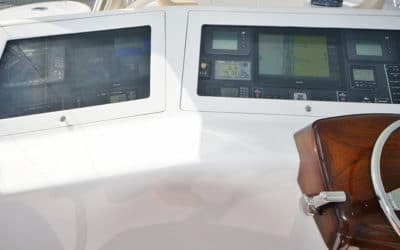 But more than the capacities, the capabilities, the location, or even the certificates on the walls above the benches of the technicians we value so highly, our best assets are pride and passion. 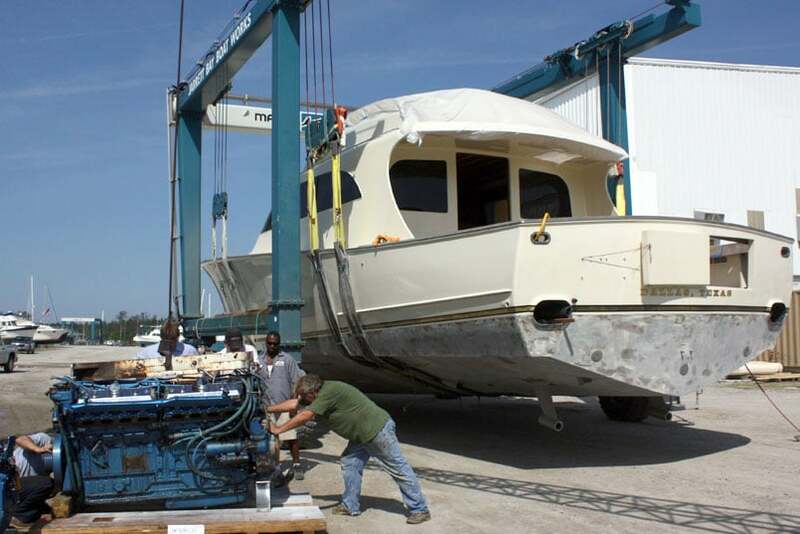 Pride in every task we perform for you and a passion for boats and customer service that make Jarrett Bay Boatworks your only choice. 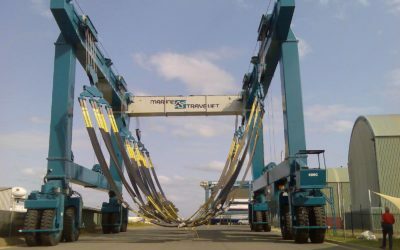 The award winning Jarrett Bay service department can handle virtually any project on vessels up to 130 feet in length or a draft of up to 10 feet. 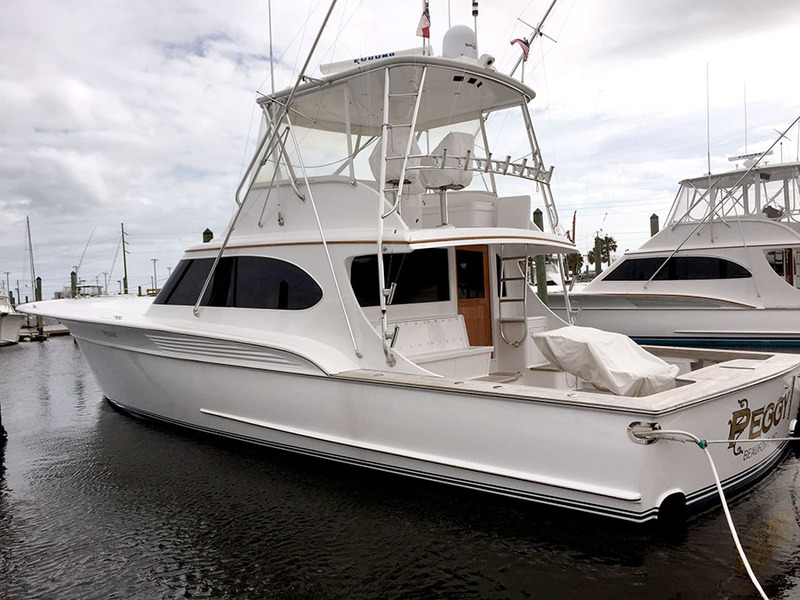 Centrally located adjacent to the mid-Atlantic seaport of Beaufort, North Carolina, Jarrett Bay Boatworks boasts highly skilled craftsmen and technicians at the most competitive of rates.